With an incredibly active real estate market, there are very few limitations to selling a well maintained and fairly priced home. This is particularly true in Central Austin where I met Tiffany, a successful realtor. Her listing was a home that by all accounts should sell and sell quickly, but after remaining on the market for nearly five months without a single contract, she felt there must be something else blocking the potential sale of this home. 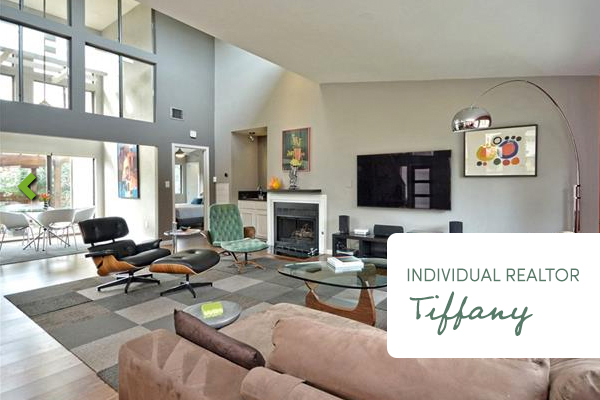 Knowing that the issue was not one of structure nor design, Tiffany was referred to me to assess the energy of the home. Much like dust and dirt, energy can leave a residue on our surroundings and must be periodically cleaned and cleared. This home was no exception and we uncovered that it had gone through tremendous issues requiring a new foundation when it was first constructed causing frustrations with the builder and construction crew. The people may have left the job site, but their energy remained. Tiffany asked if there was anything that could be done in this situation. Absolutely! When I arrived, I immediately felt the chaos that likely many other prospective buyers had felt, as well. I was able to use my foundation in Feng Shui as an energy catalyst to clear the residual energy left from the contractors and construction crew. As a result, the energy was recalibrated and the home was more peaceful, neutral and welcoming. As a result of the home went under contract within two weeks. Tiffany was so pleased (and relieved) that she has brought me into other homes that she has listed. Through our work together, I am able to clear the energy in subsequent homes resulting in a faster and easier closing for all parties involved. It is delight to help a client find success once. It is my life’s work to continue our relationship for the years to come.